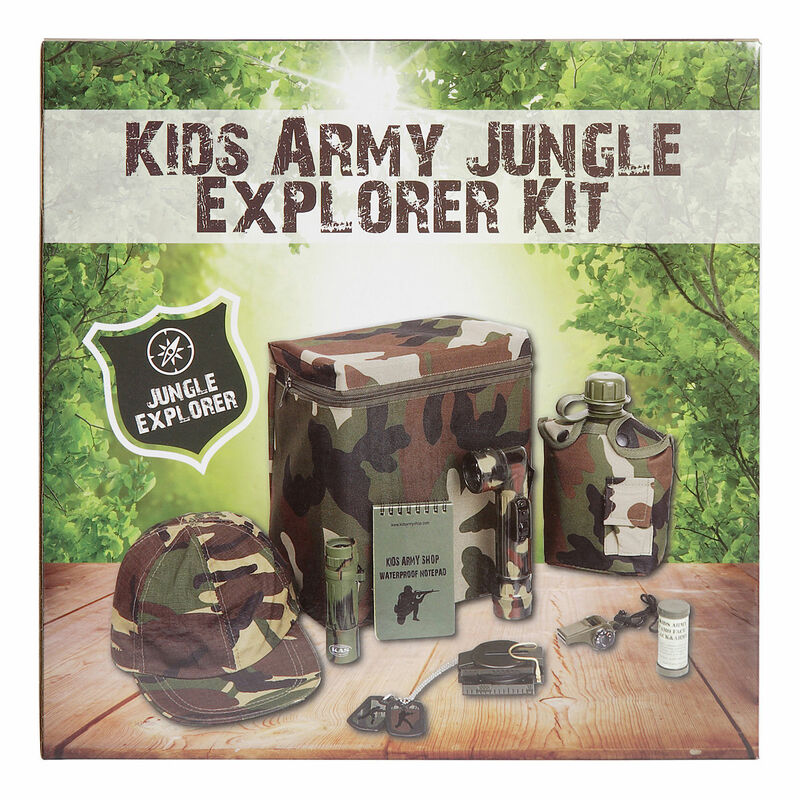 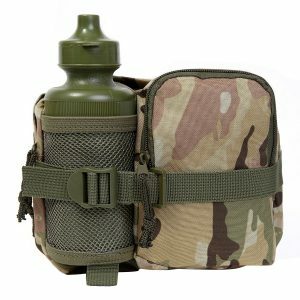 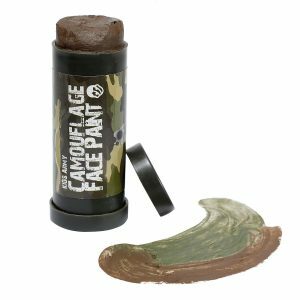 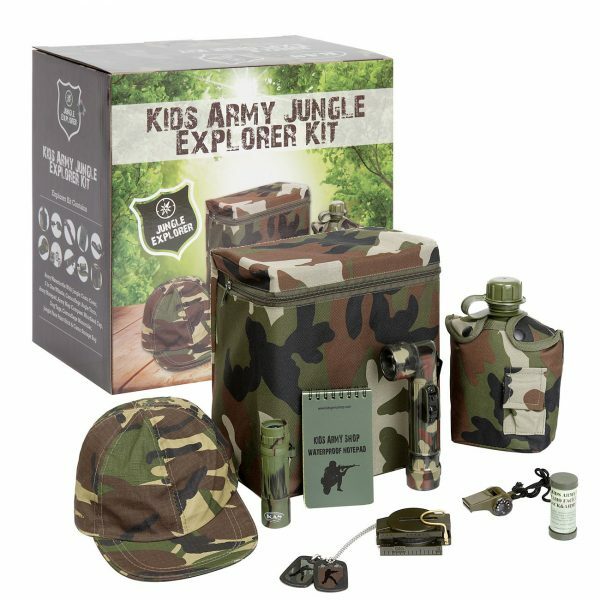 Jungle Explorer Kit has all you need to make it through the jungle to the other end. 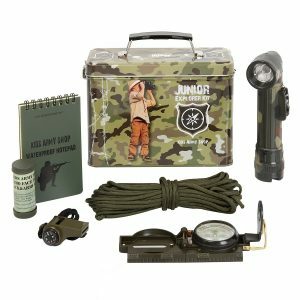 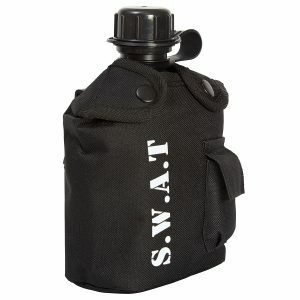 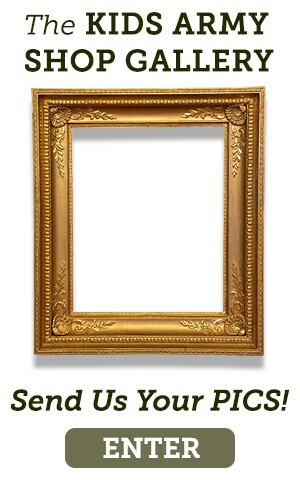 Also use your army compass to navigate through the toughest terrain. 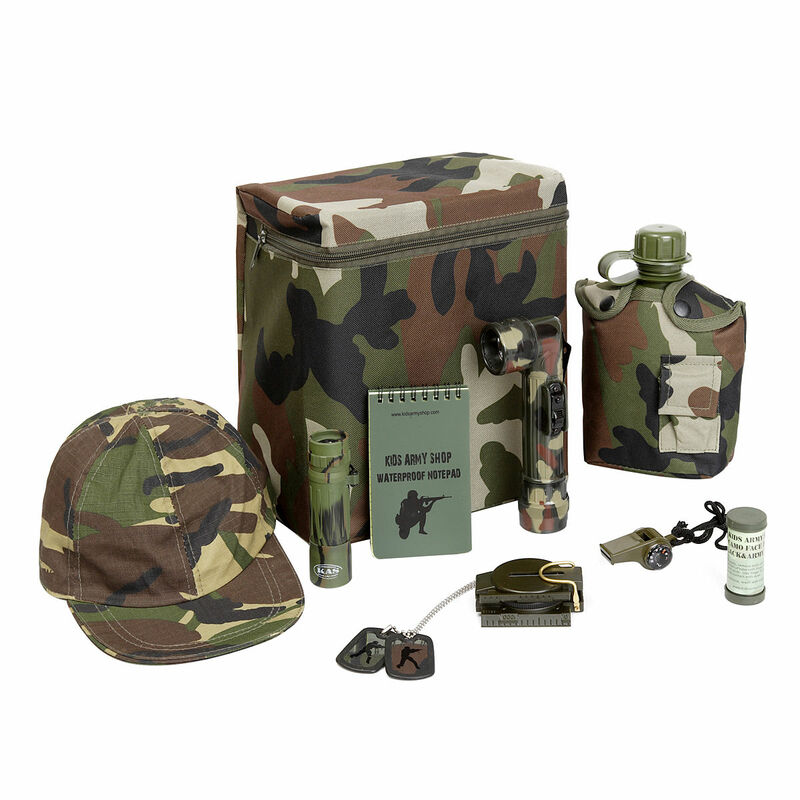 The camo storage bag also included helps keep your items safe and dry.